My Review on this bag is that the size is great and it holds lots, durable construction, strong- loading it up (weight )and the handles are nice and long. I also like that the bags outer construction is easy to wipe clean. 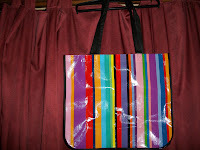 this bag is great for shopping, taking to the beach, on a picnic or just for traveling overnight. This is nice that it is also made from Recycled material so is environmentally friendly!! 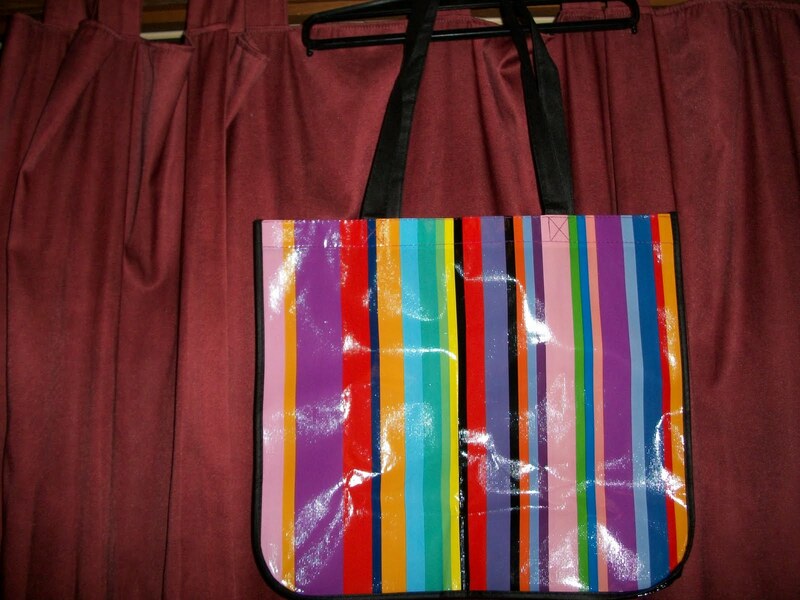 I would like to thank My Next Promo for supplying me with this awesome tote for my giveaway. You can check out there site and products available by clicking on the link. I like the Terrano Travel Mug- 16 oz. from My Next Promo. Combine coupons with sales to get a product for free or almost free. like the Terrano Travel Mug- 16 oz. from My Next Promo. Would love the wide mouth stainless steal. Make a list before going into the store. Dont jusst walk in which makes you buy more (and always forget what you originally go for). Always look in the clearance section whether it be at the grocery store or clothing store. I found one shirt I liked for $45.00. I found the exact same one a few steps away on clearance for $10.00. I like the Cutter & Buck Performance Series Travel Mug. Try using cash no credit cards or anything. I find if you can see the money you tend to spend less. I'm a subscriber and I like the "Mr. Robotnic" USB. Make a list and stick to it. Avoiding any impulse purchase can save a lot. I compost and recycle all glass, aluminum, papers, and food scraps. I follow with GFC and love the deluxe folding umberallas. would be really handy.